Millions of people have transformed their lives by working the Twelve Steps of Alcoholics Anonymous. Their success has come from their ability to truly understand these principles and to apply them in their daily lives. Yet for many embarking on the road to recovery, the Steps can seem vague, even confusing. 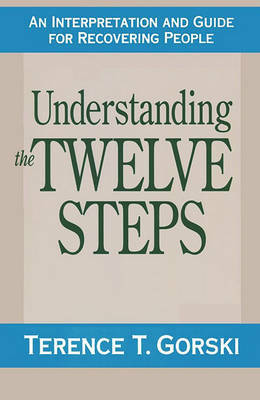 This practical, no-nonsense guide takes the mystery out of the Twelve Steps, presenting a straightforward explanation of what each step means, as well as examples of how it translates to real life. Written by a certified alcoholism and drug abuse counselor with more than twenty years of experience, it offers a wealth of wisdom, knowledge, and genuine support for anyone in recovery.